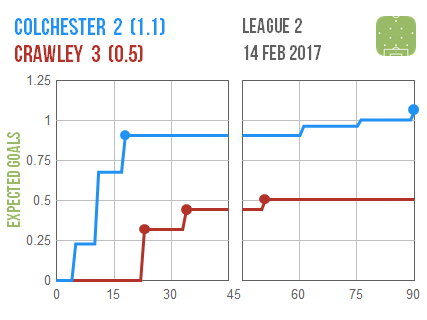 Colchester v Crawley was just plain odd, with the visitors scoring from all three of their shots while the hosts barely threatened after going ahead early on. 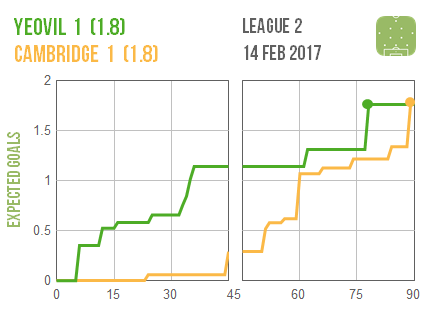 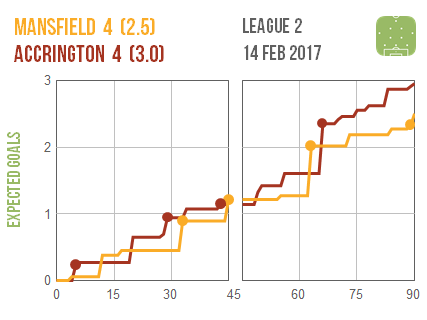 The points look to have been more or less deservedly shared in the thriller that was Mansfield 4-4 Accrington while there were convincing wins for Barnet, Luton and Stevenage. 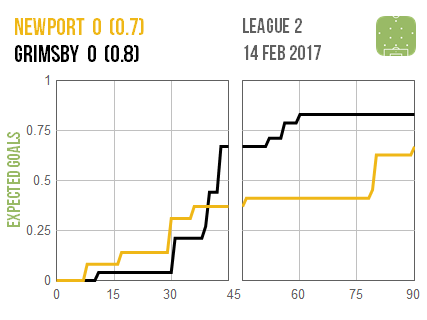 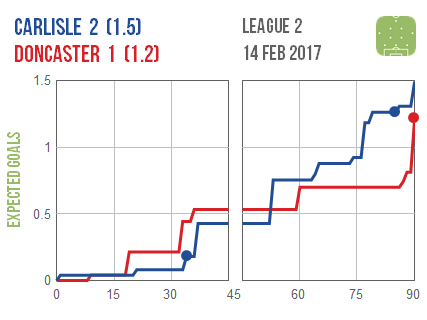 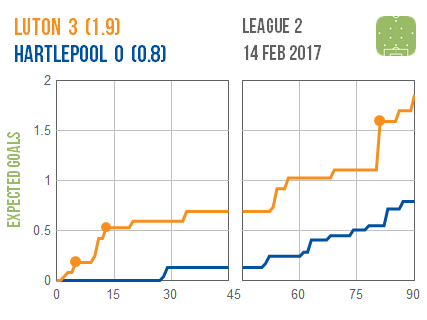 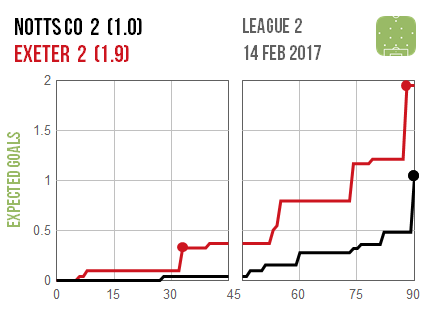 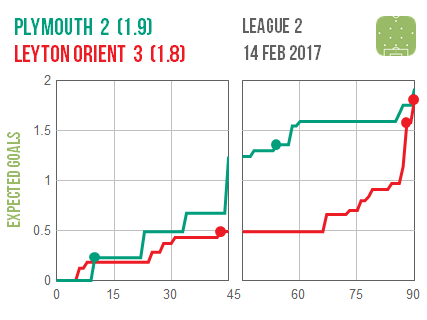 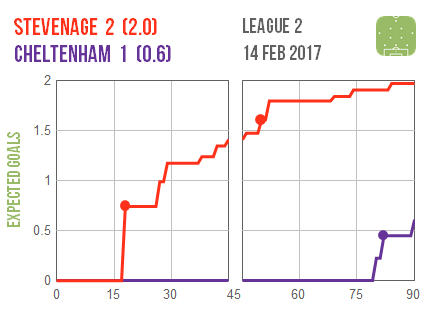 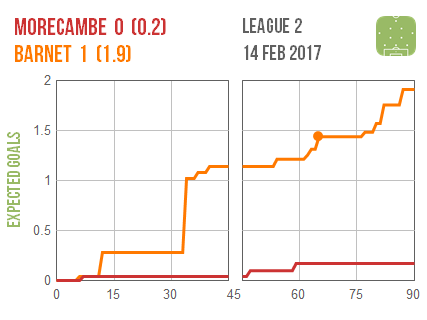 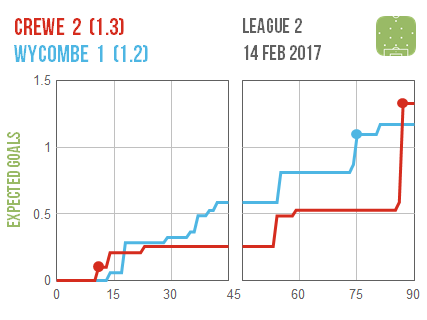 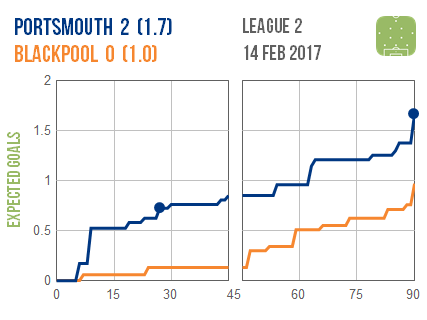 The latter match was also strange in that visitors Cheltenham didn’t even muster a shot until the last 10 minutes.